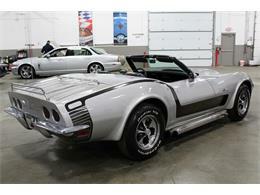 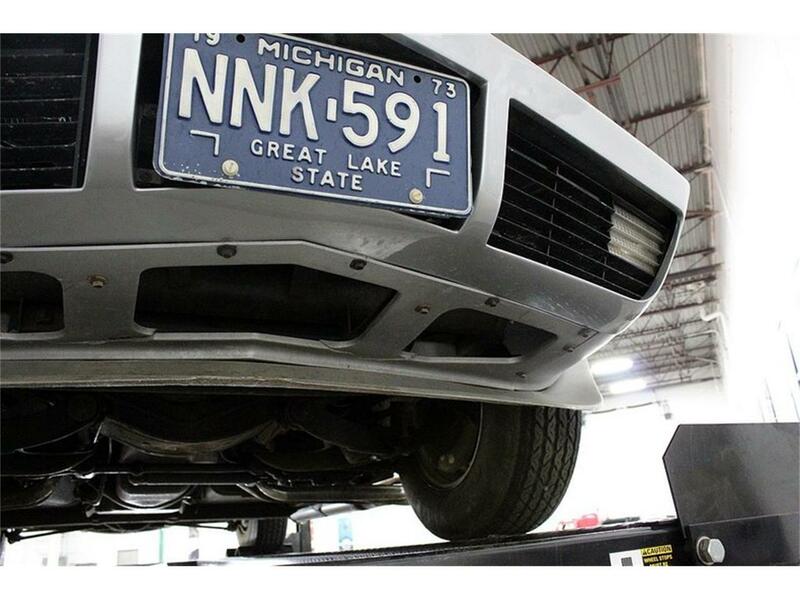 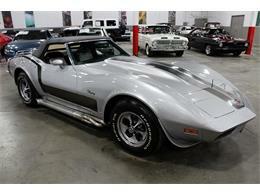 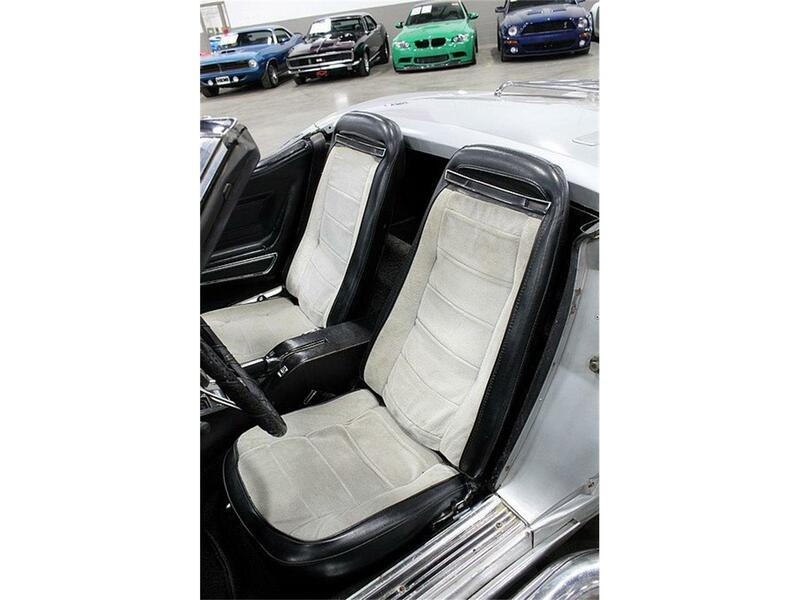 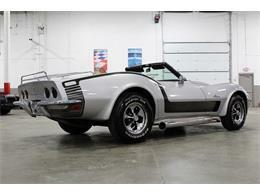 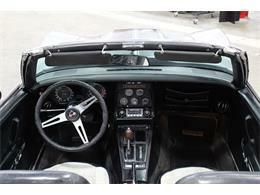 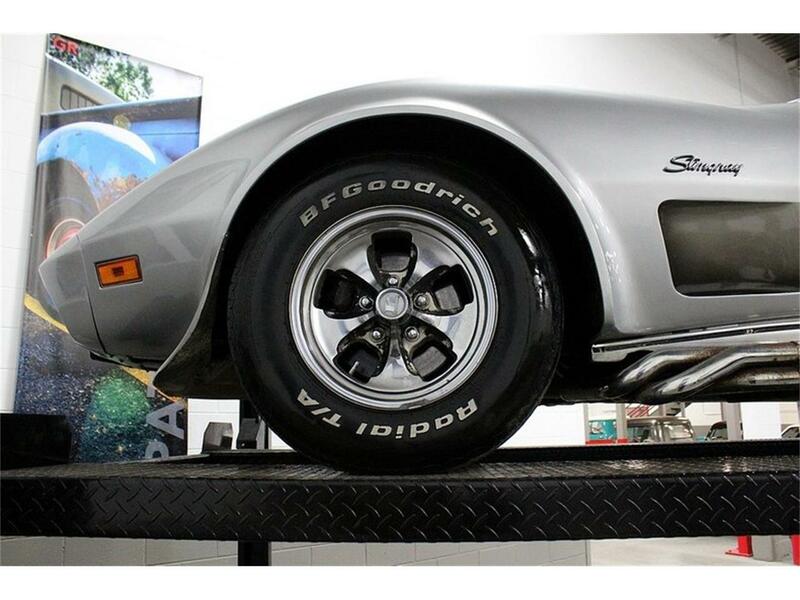 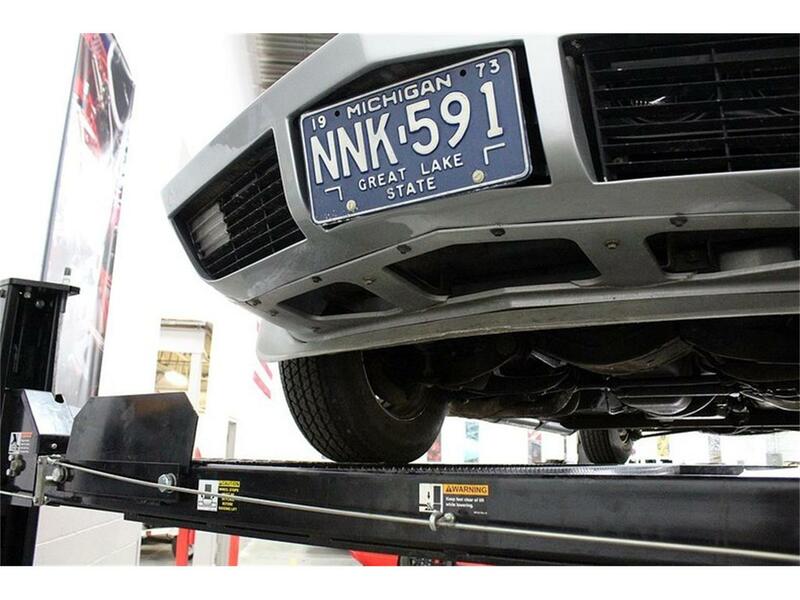 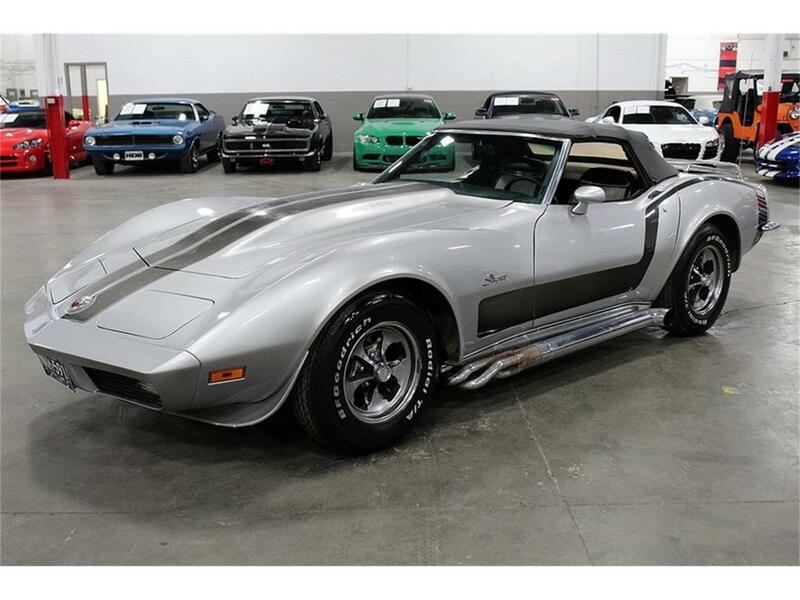 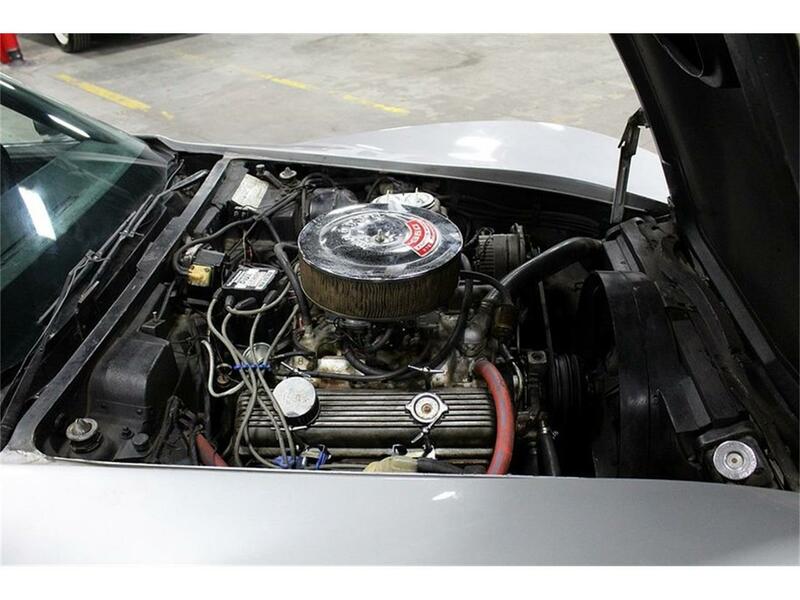 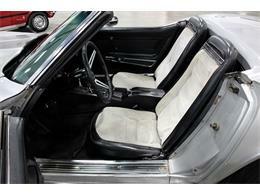 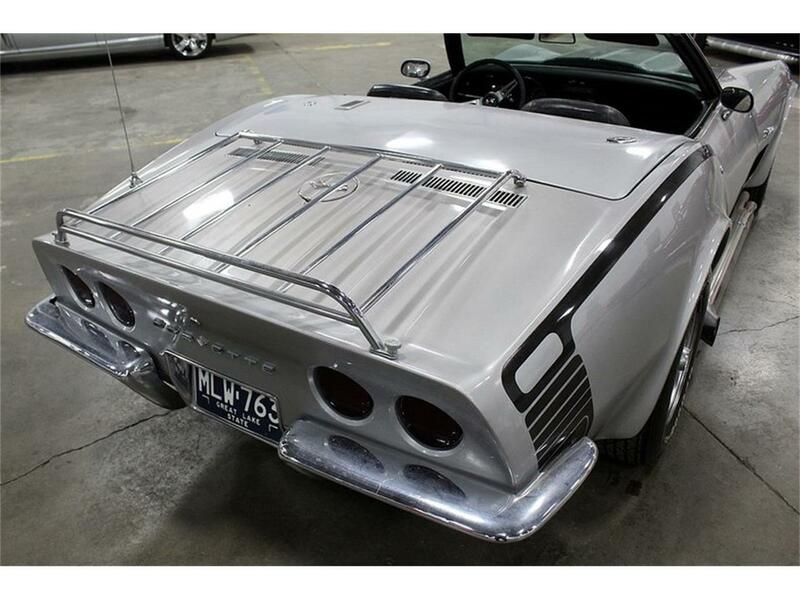 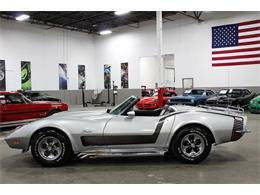 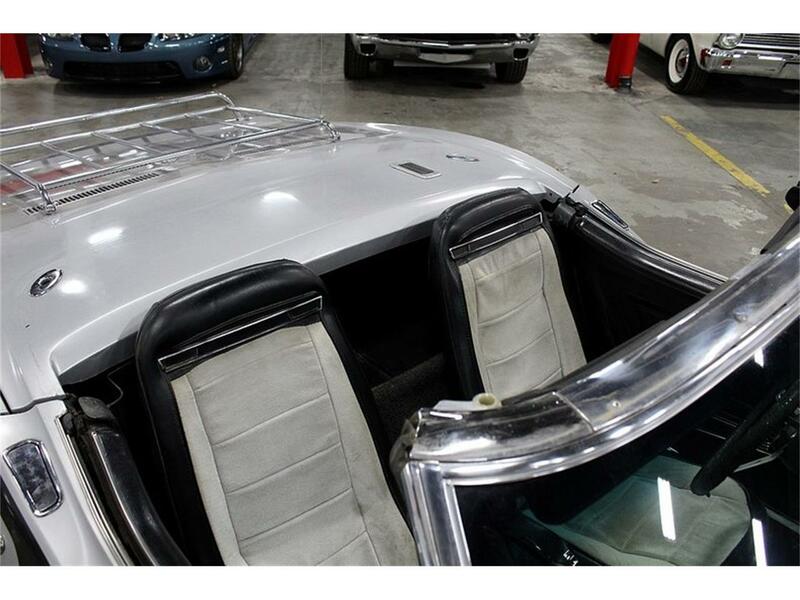 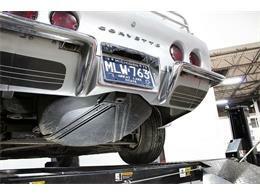 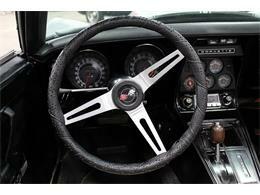 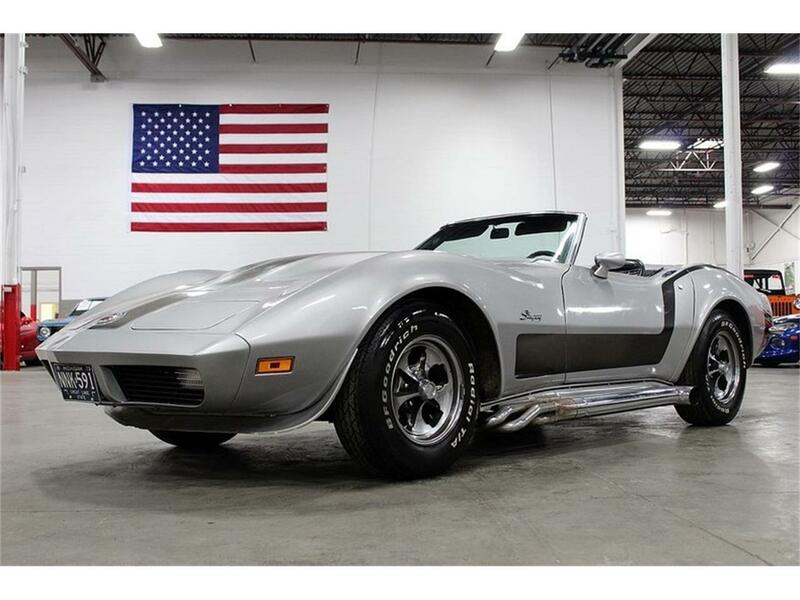 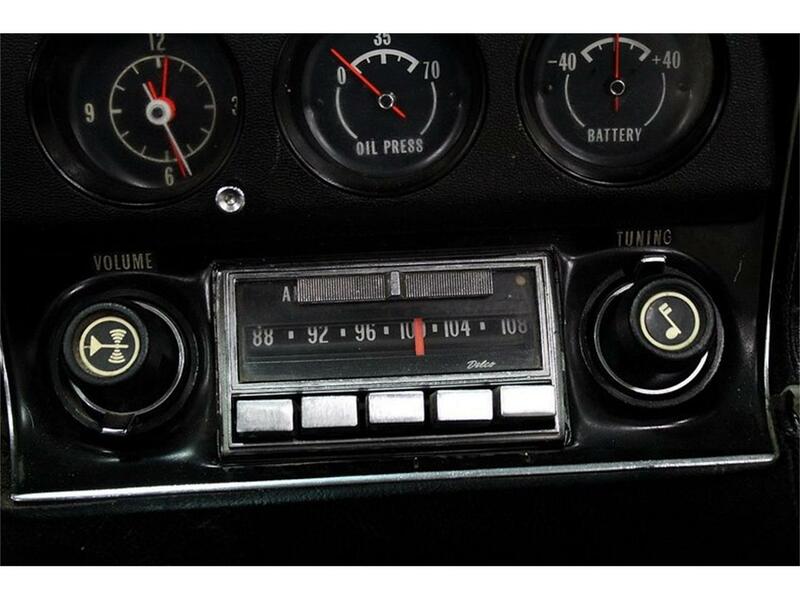 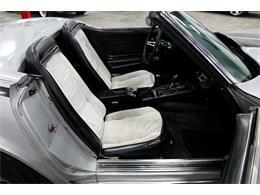 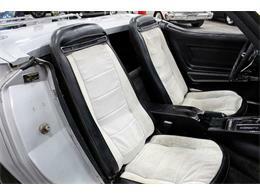 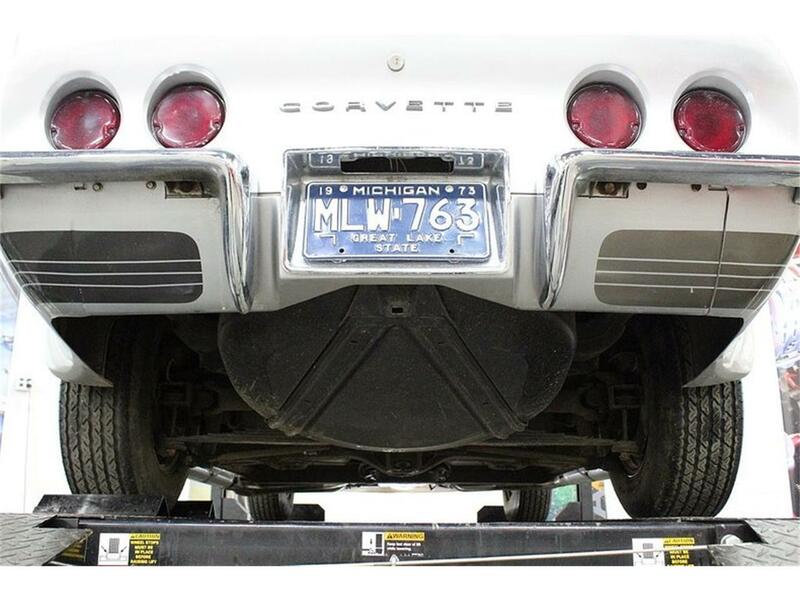 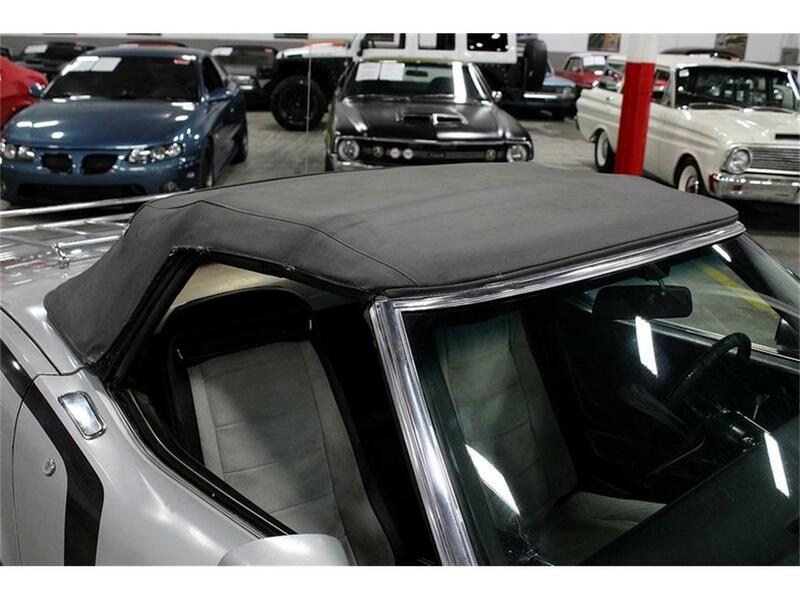 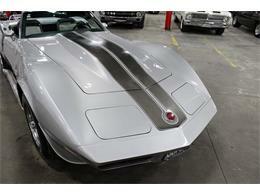 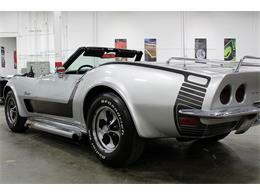 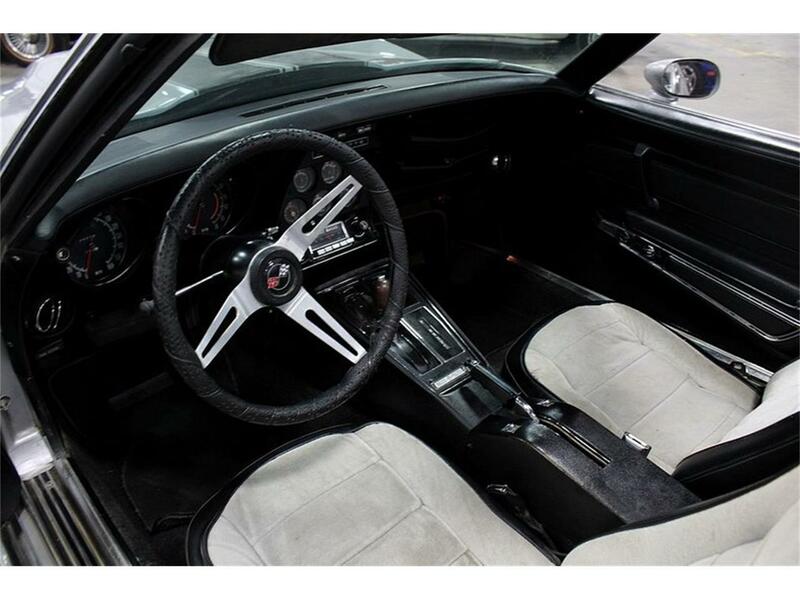 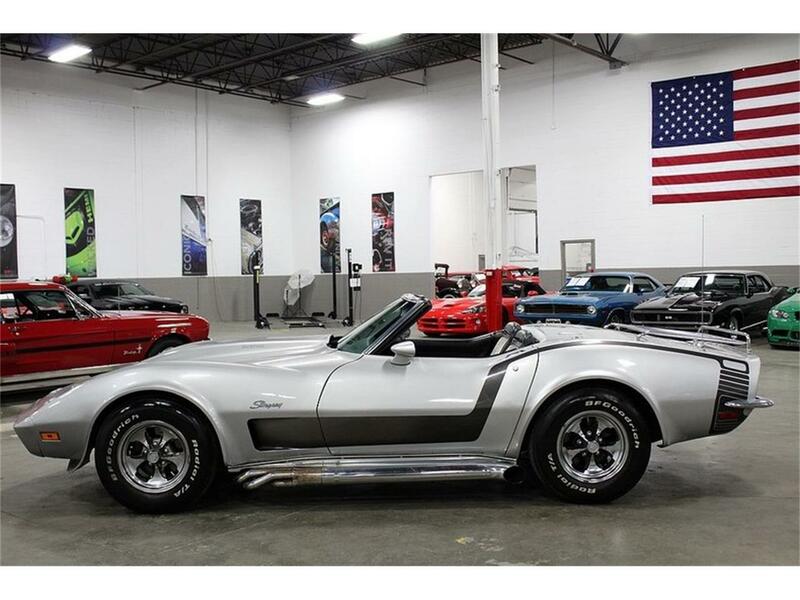 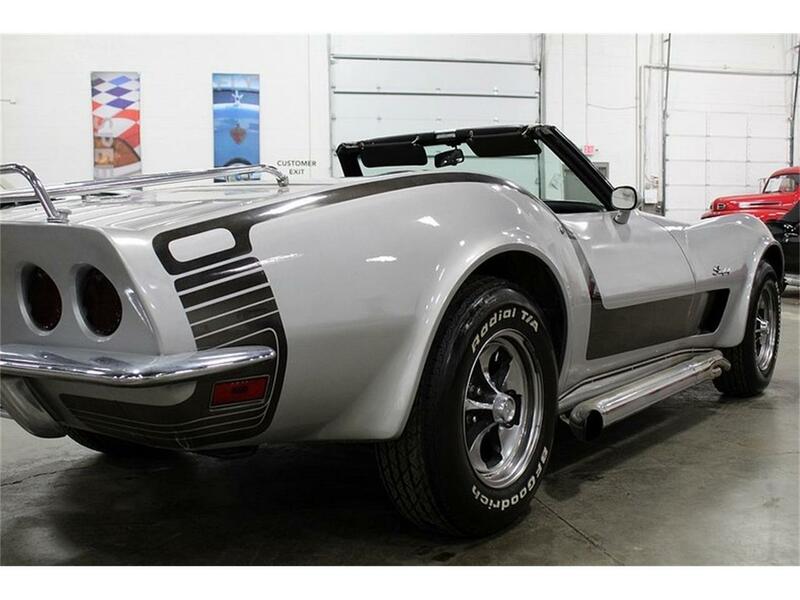 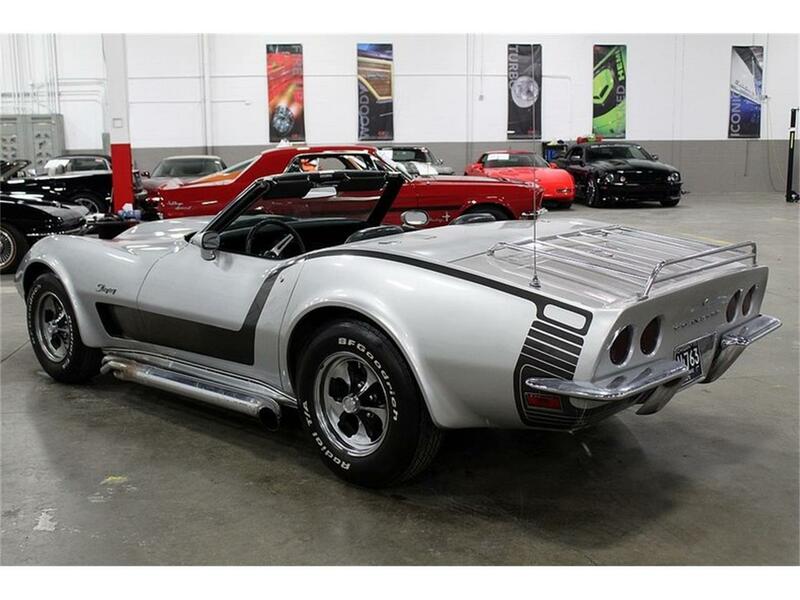 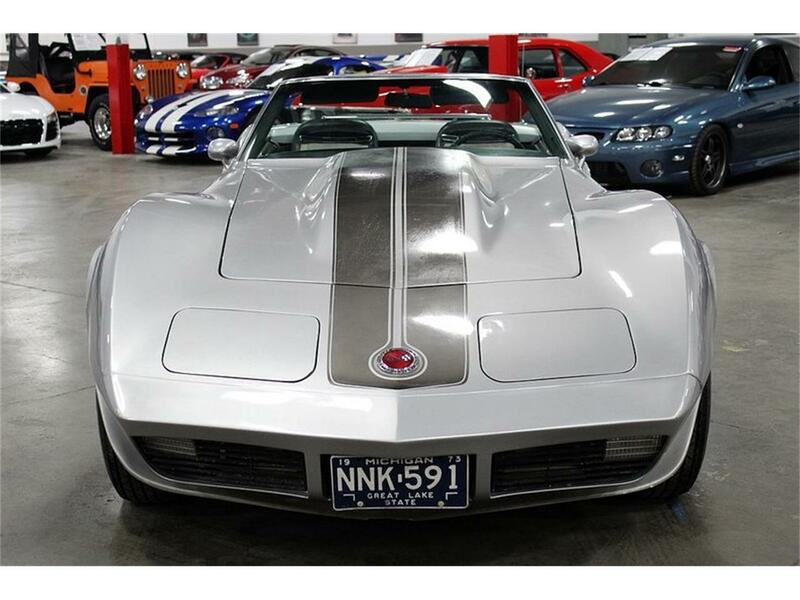 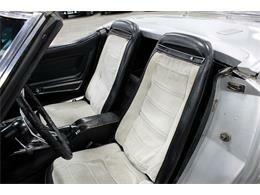 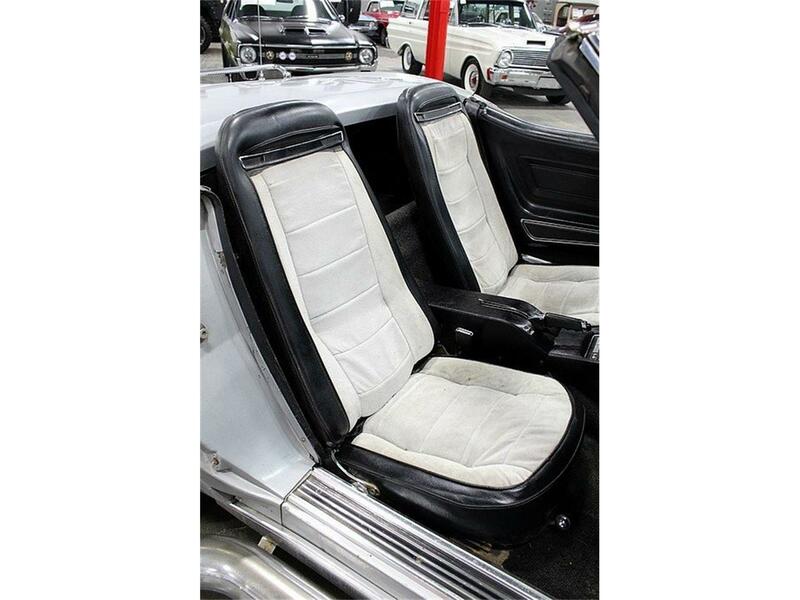 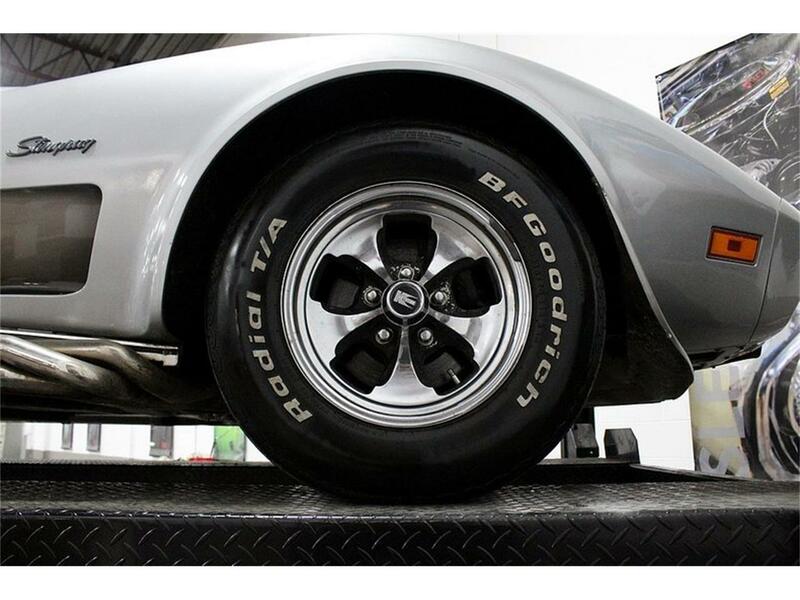 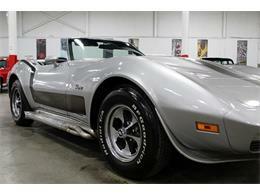 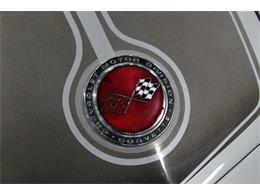 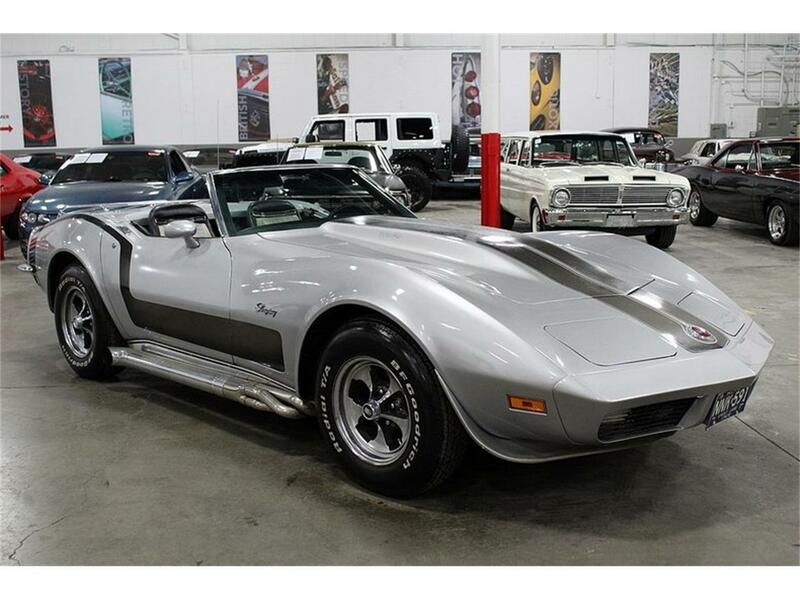 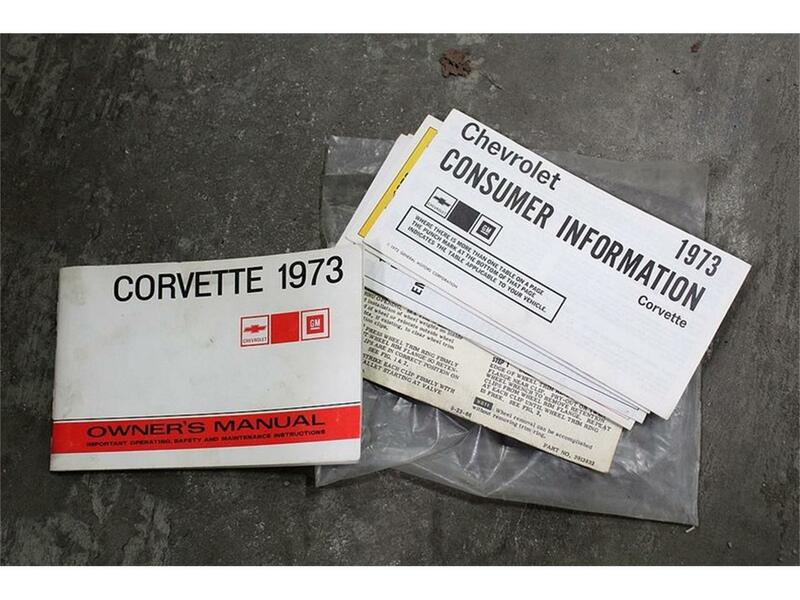 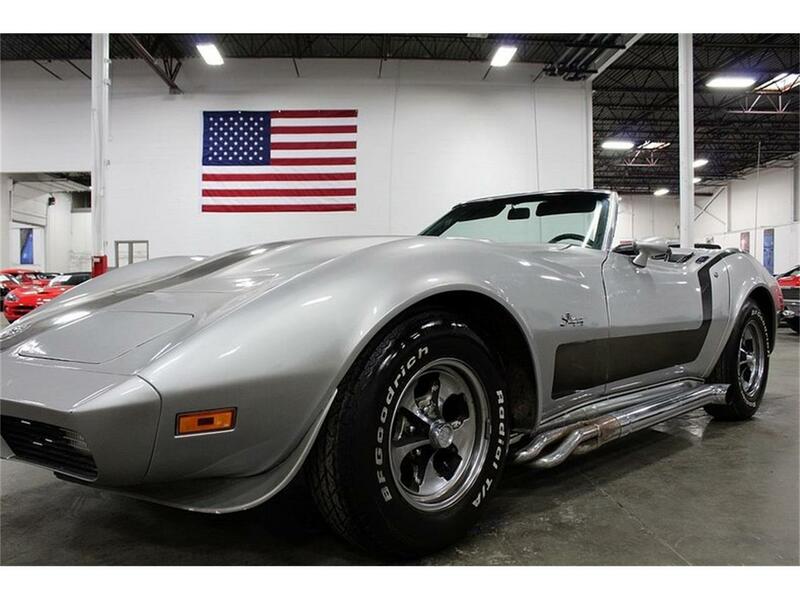 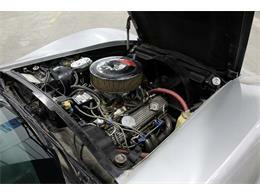 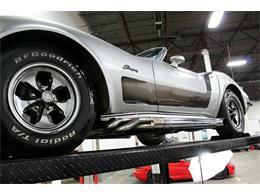 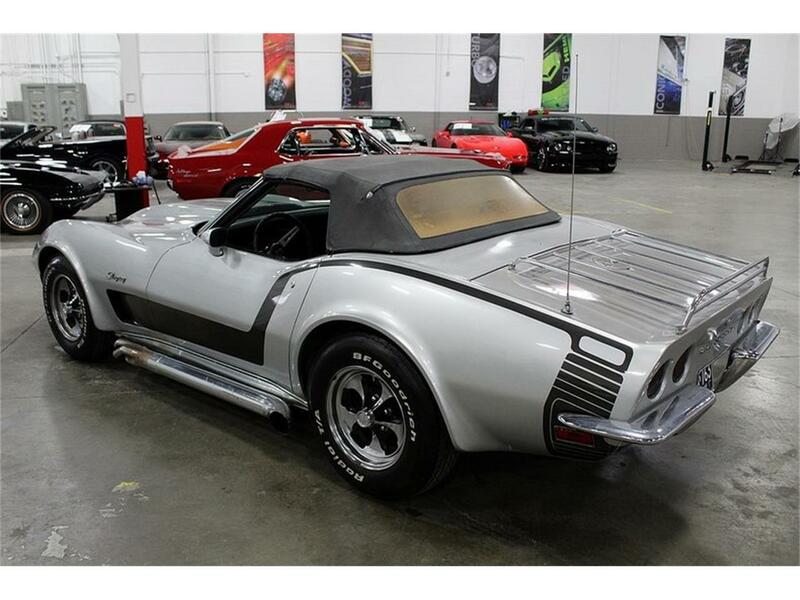 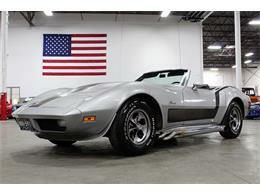 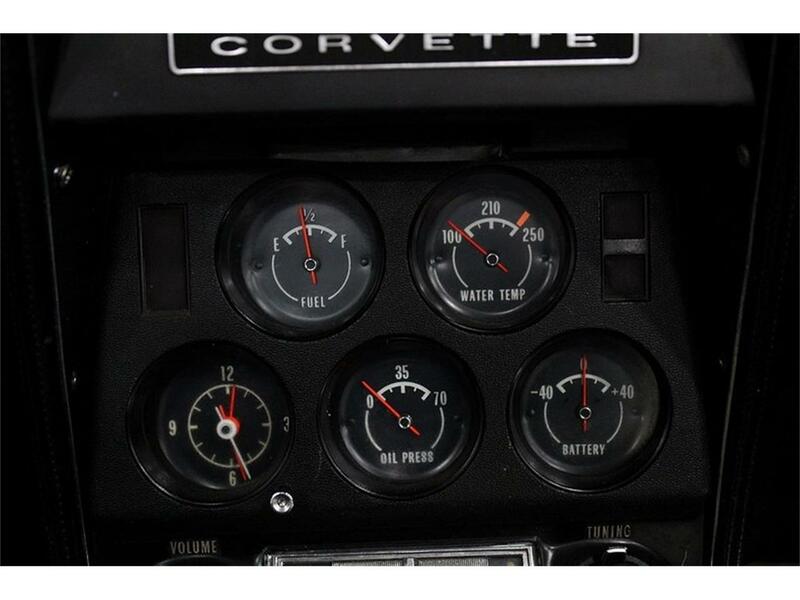 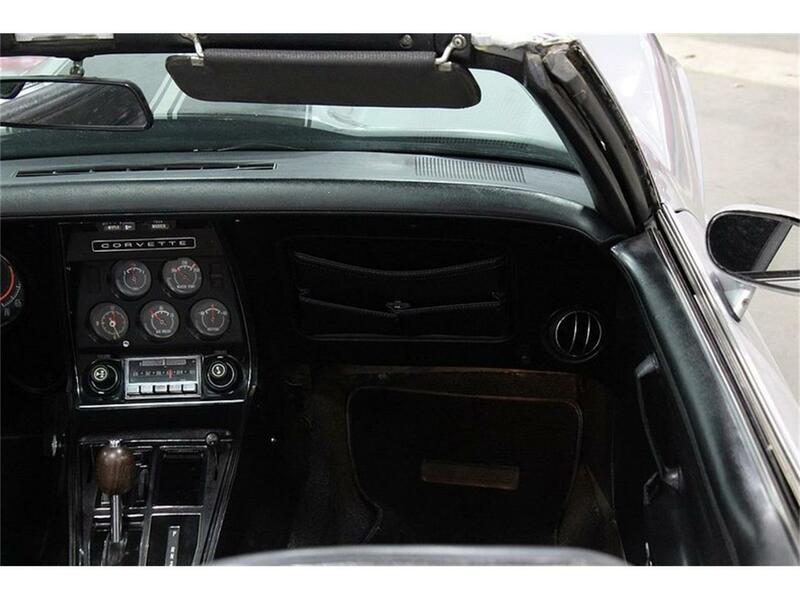 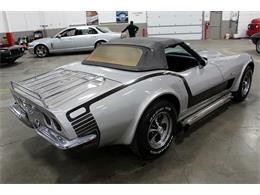 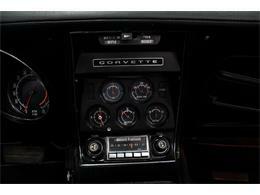 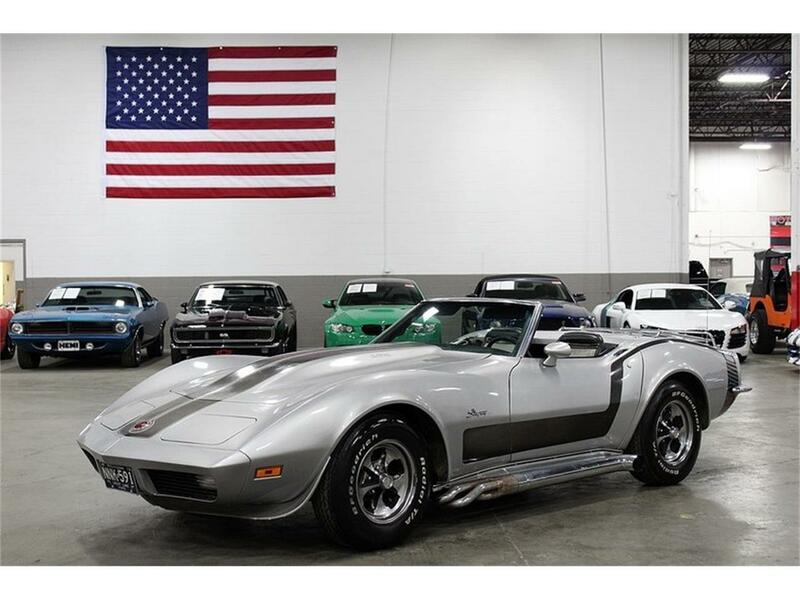 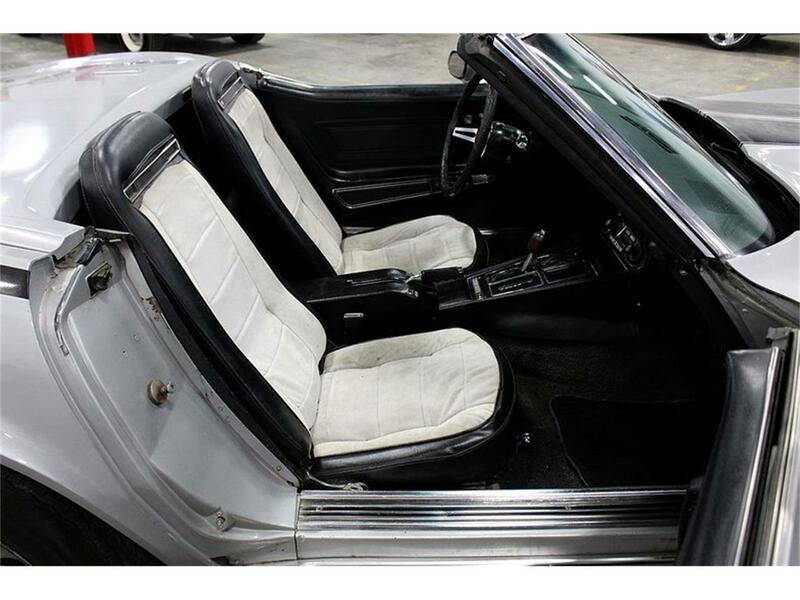 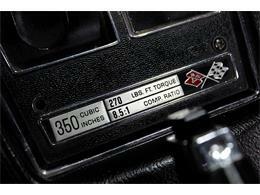 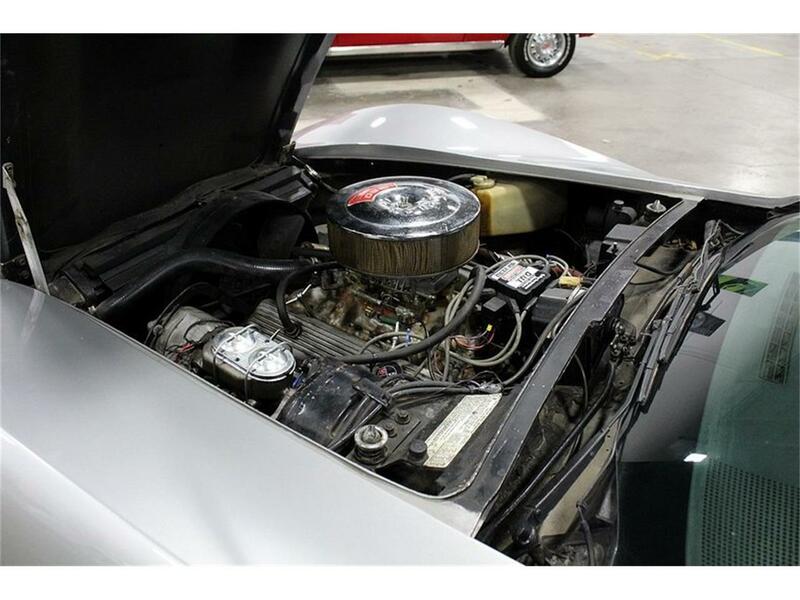 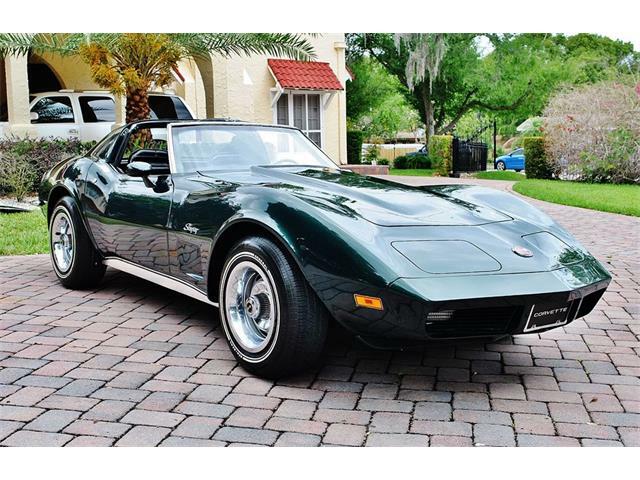 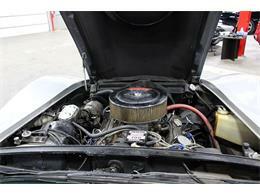 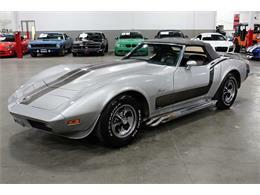 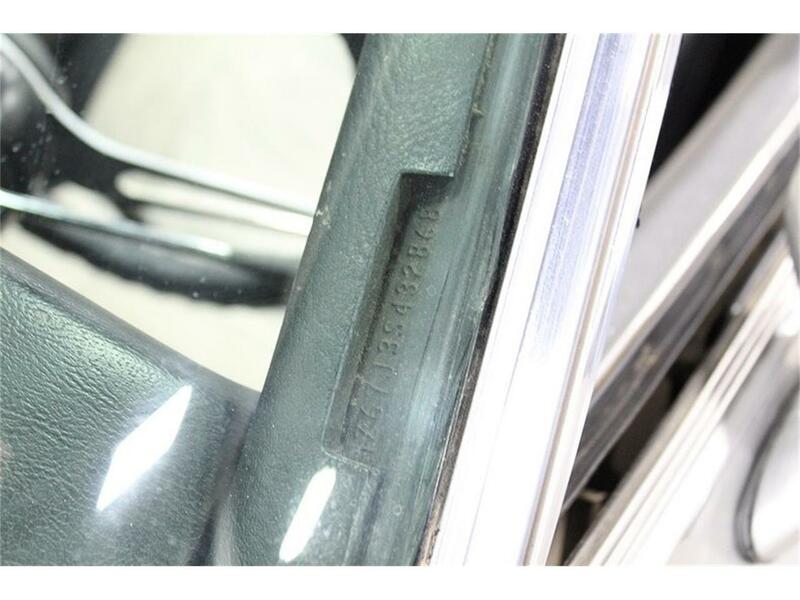 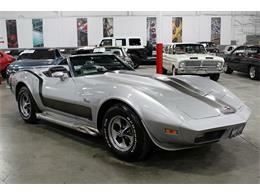 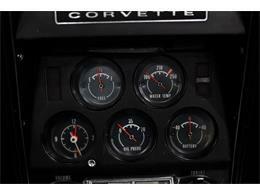 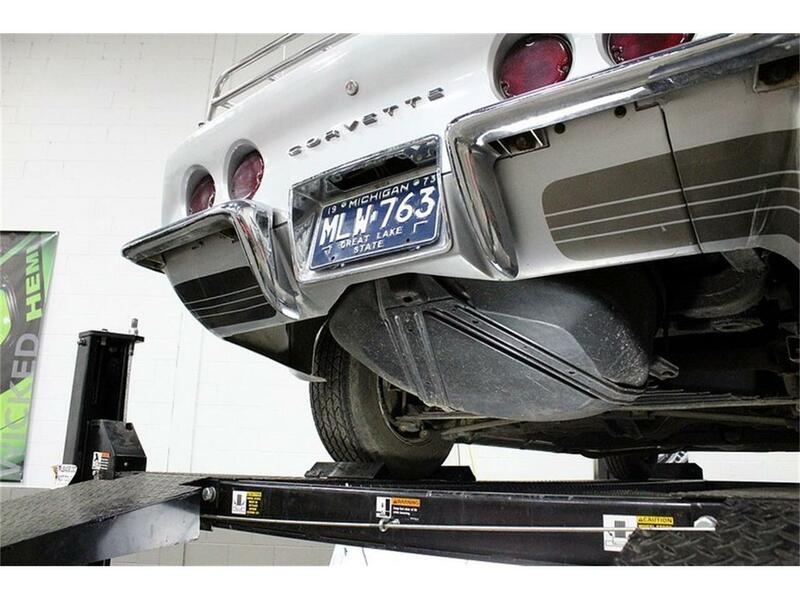 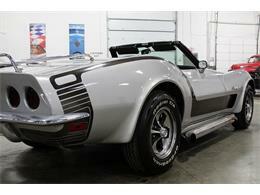 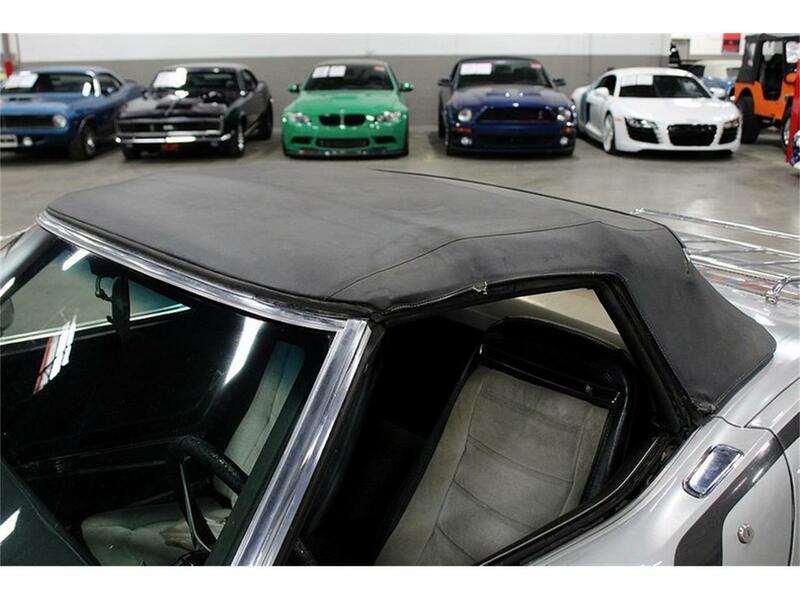 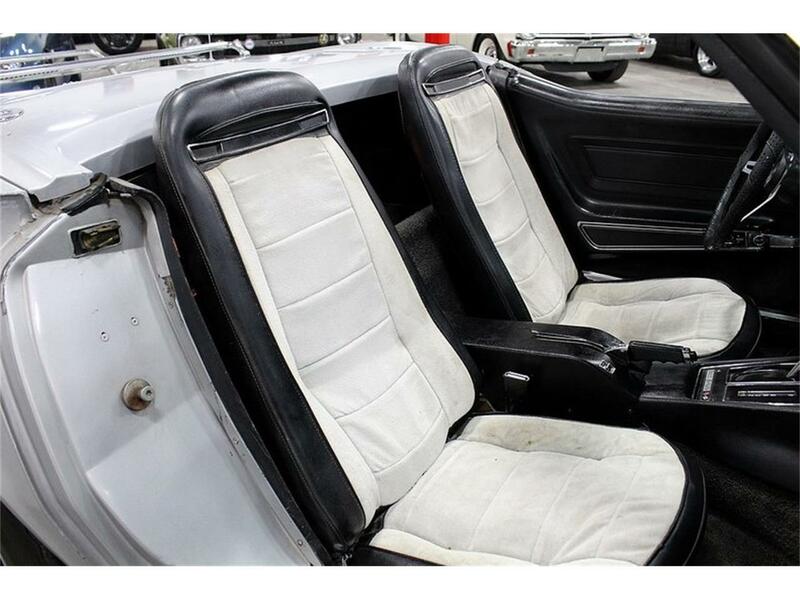 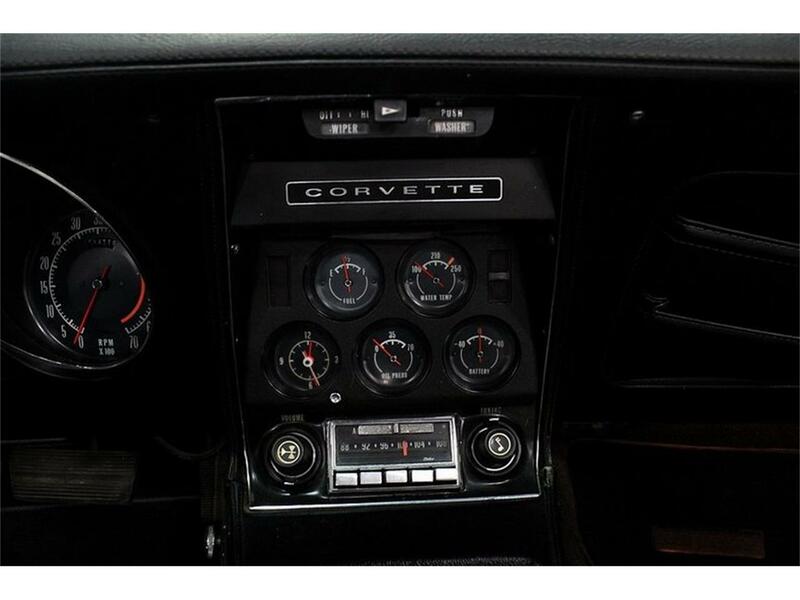 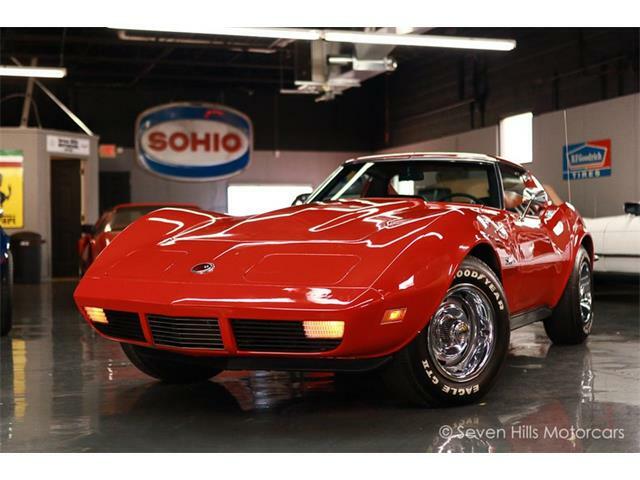 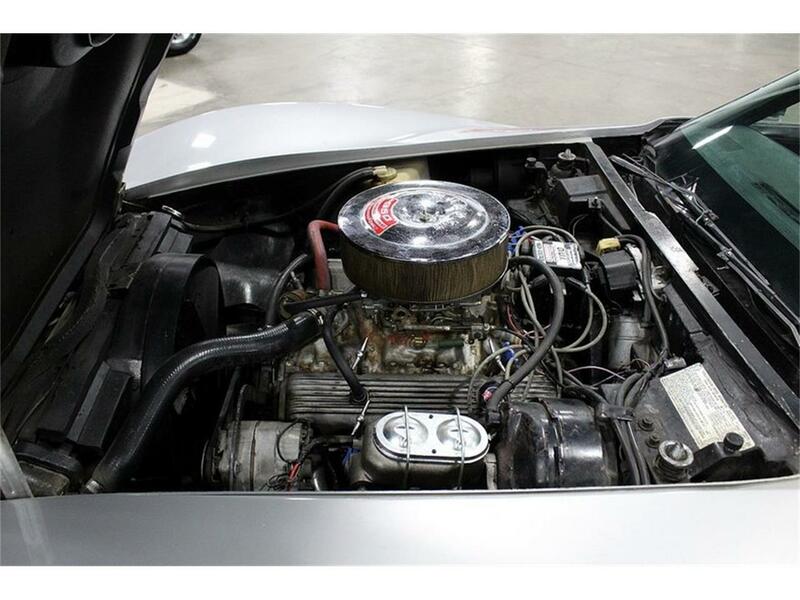 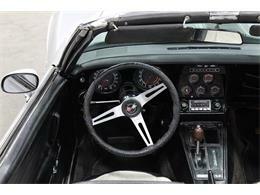 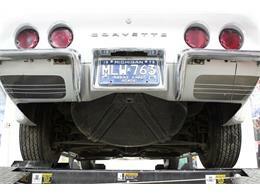 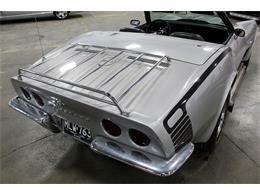 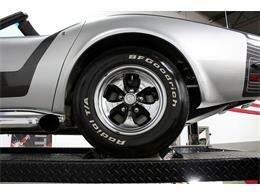 GR Auto Gallery is pleased to present this all original 1973 Chevrolet Corvette. This prime example comes in a clean silver paint job complimented by black accents and a two tone silver and black interior. 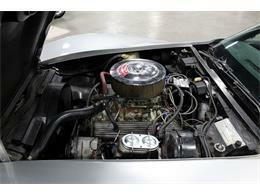 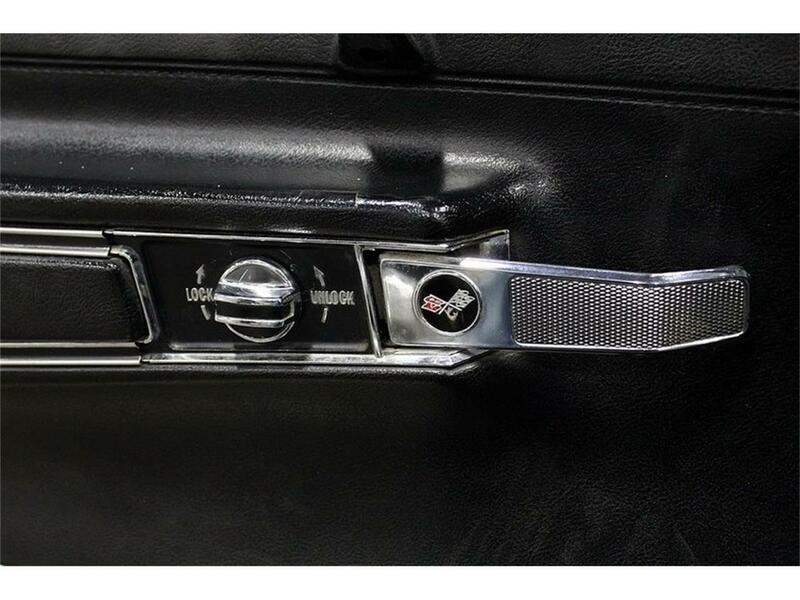 Powering this American Icon is an strong 350 cubic inch V8 motor mated to a stout automatic transmission. 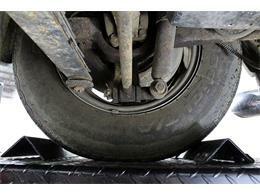 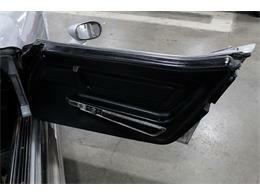 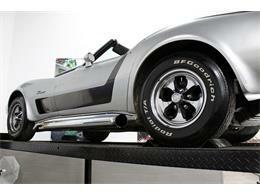 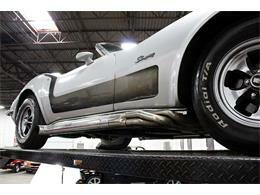 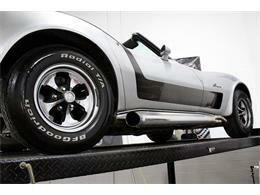 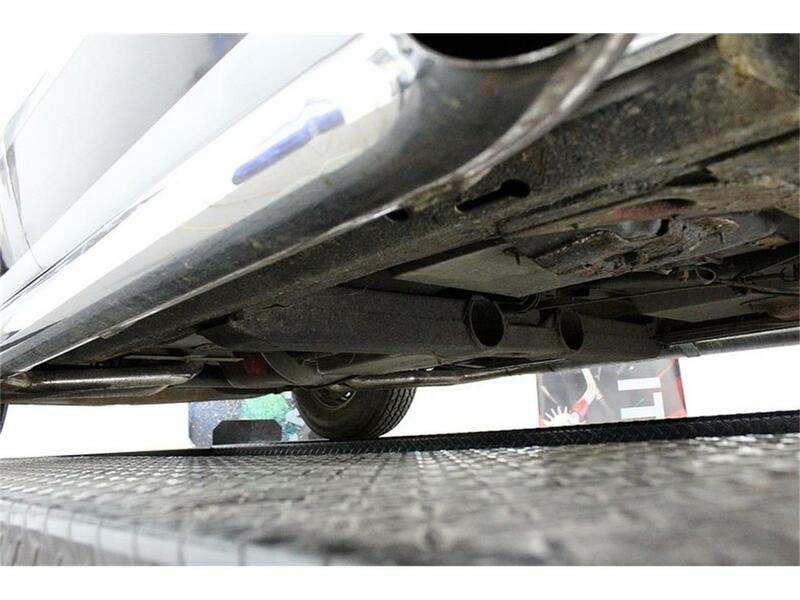 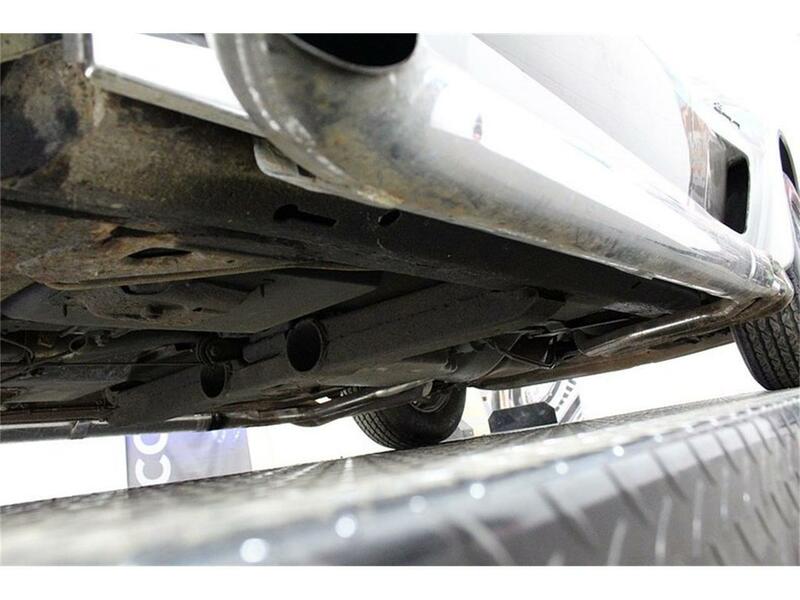 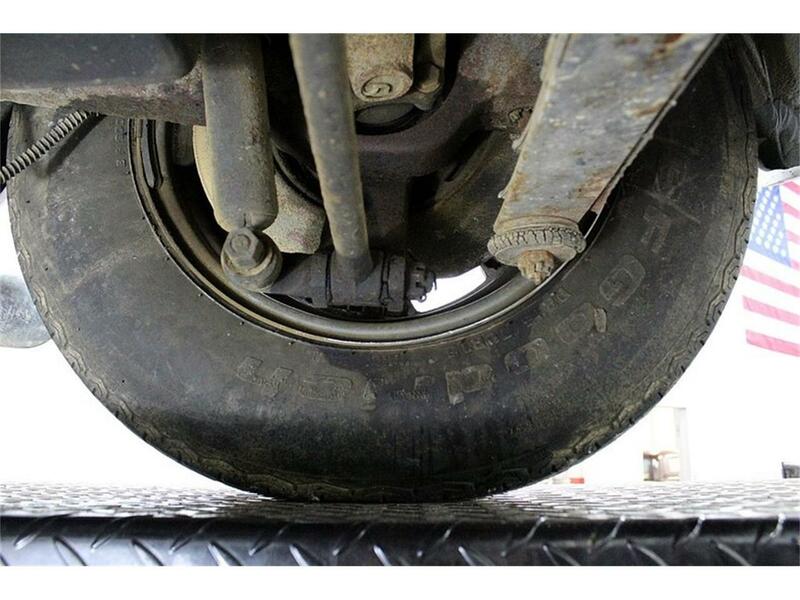 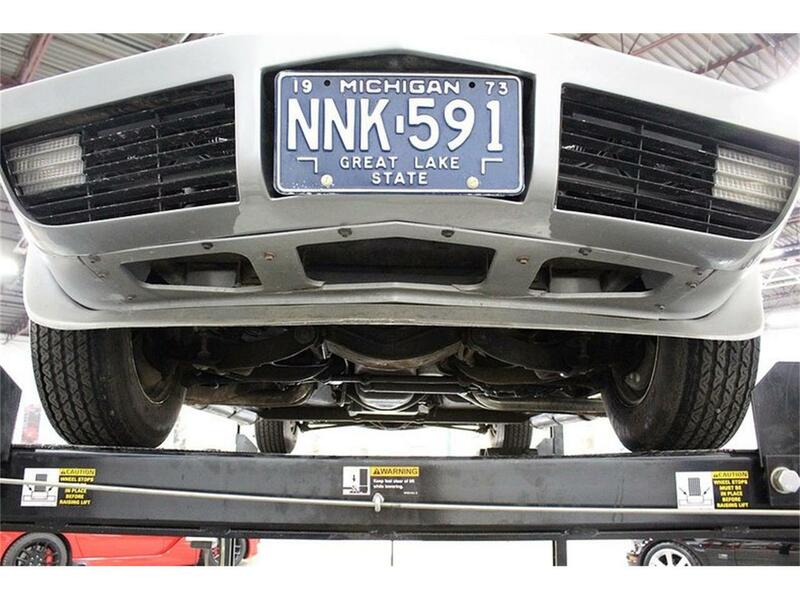 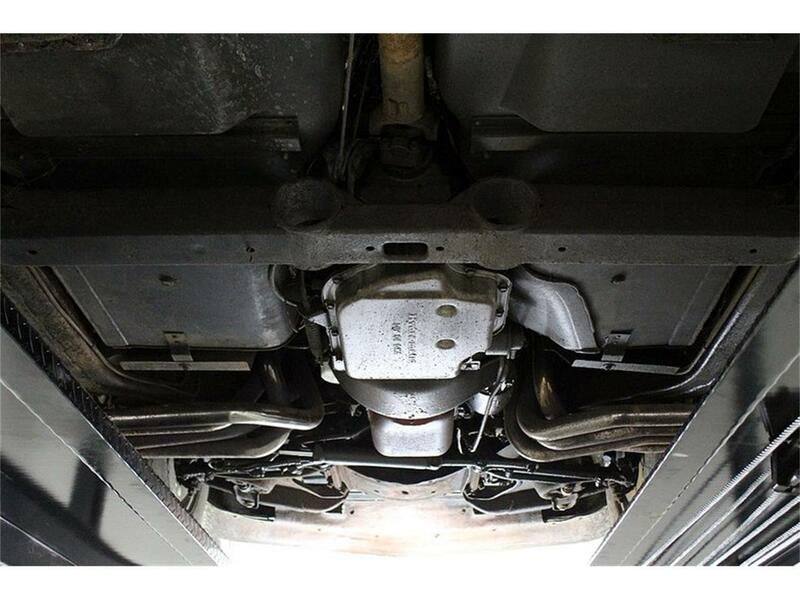 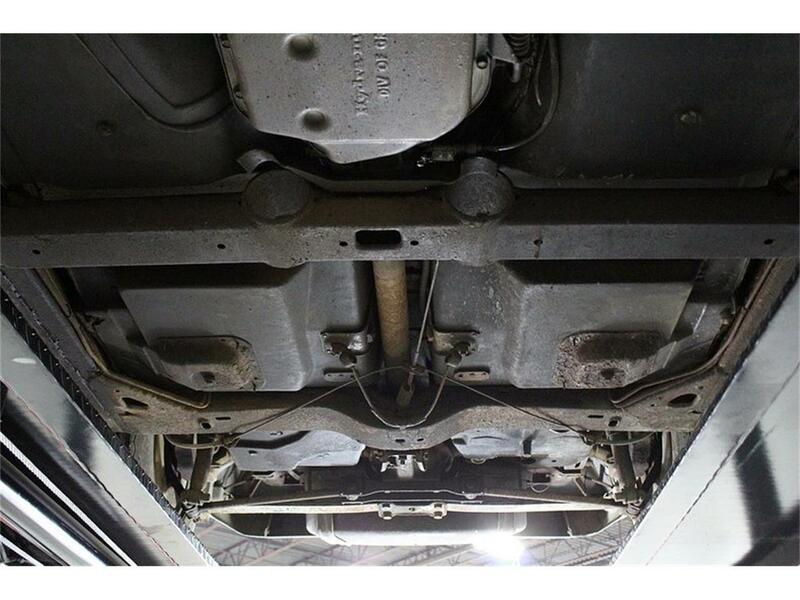 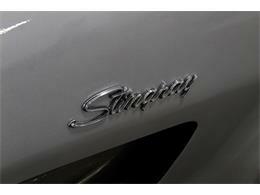 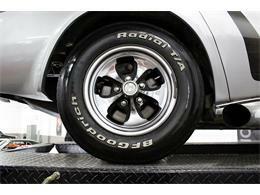 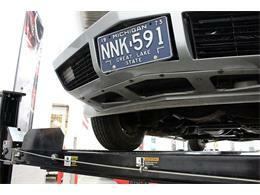 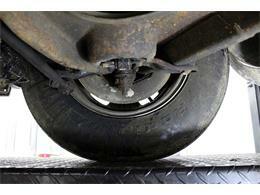 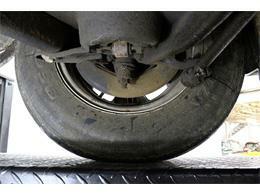 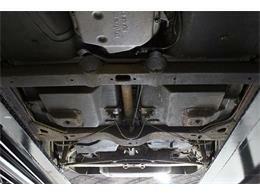 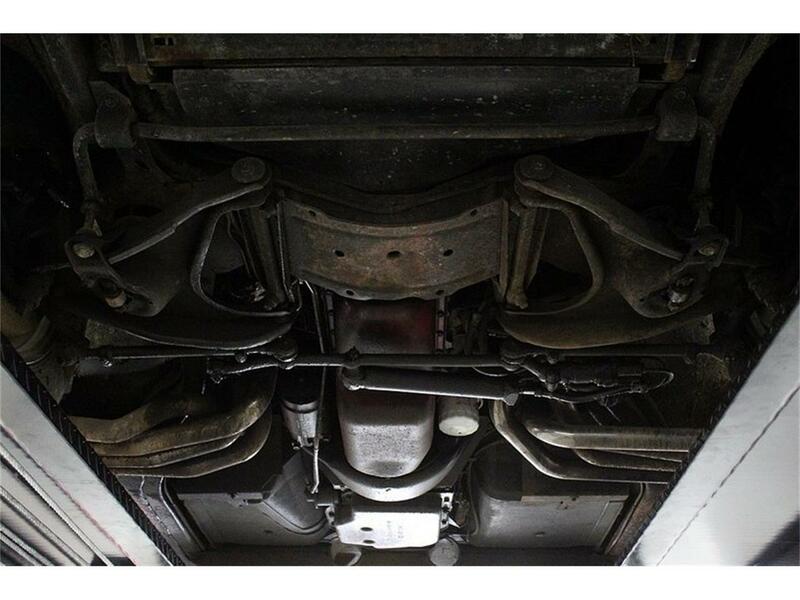 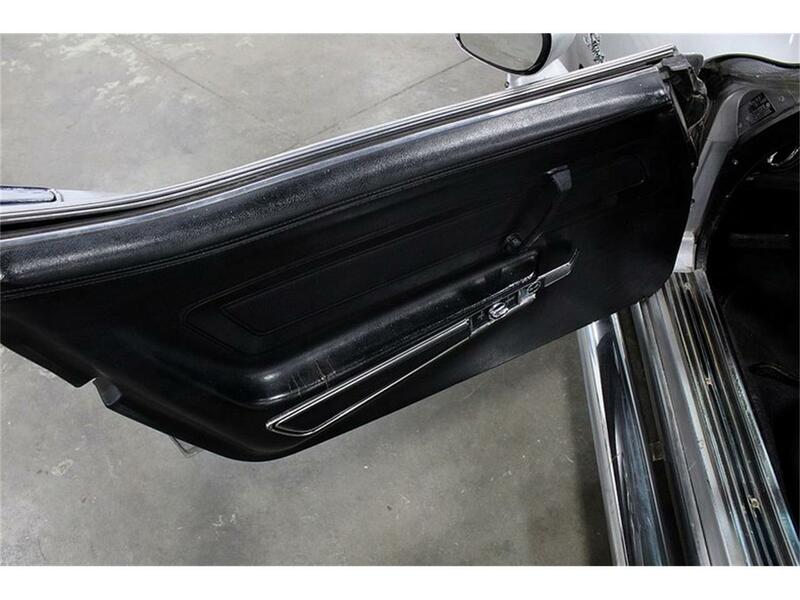 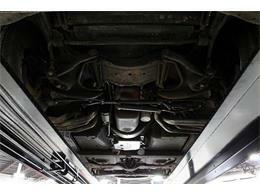 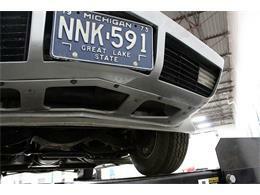 Boosting the performance and style of this vehicle is a set of fully functioning side exhaust pipes. 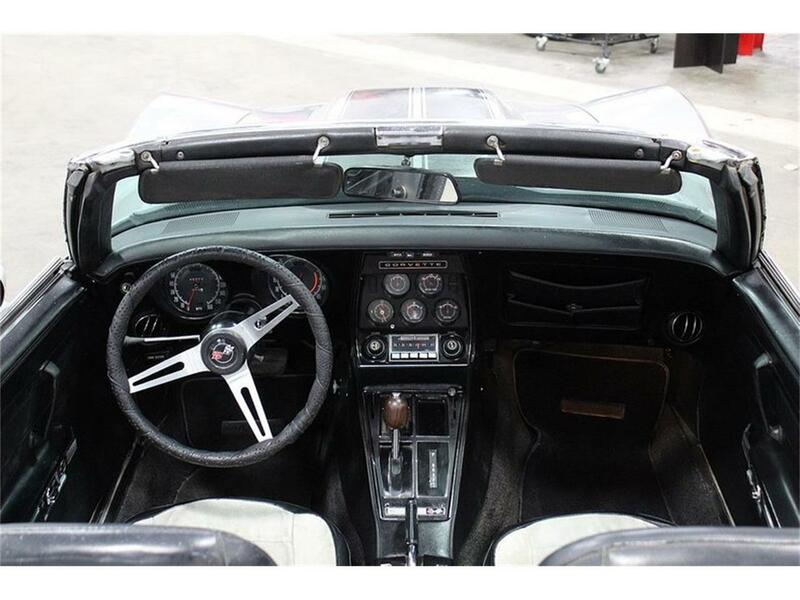 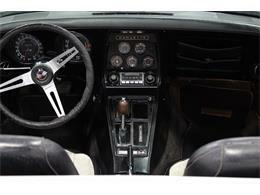 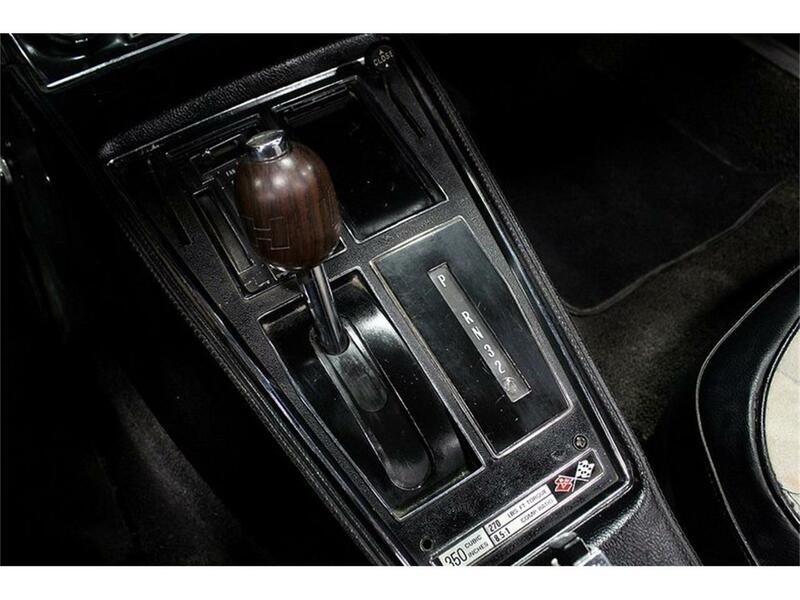 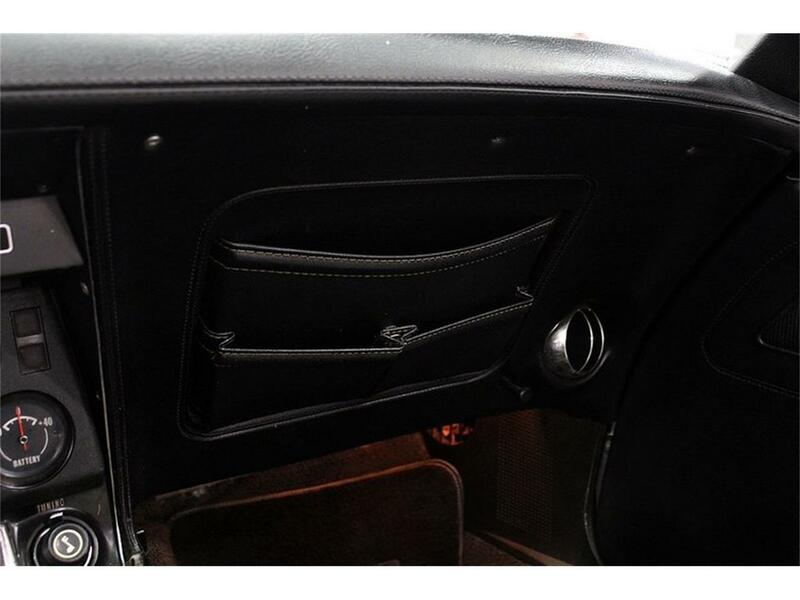 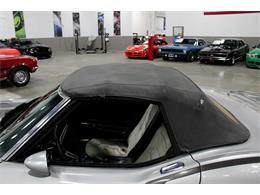 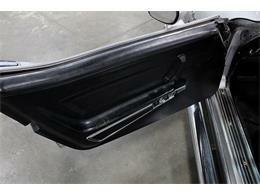 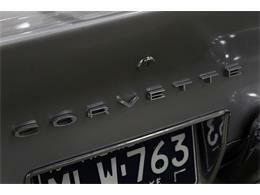 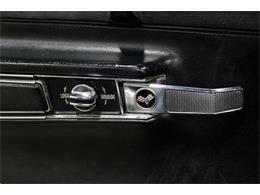 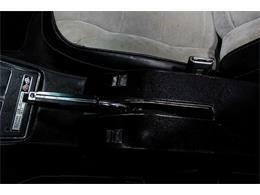 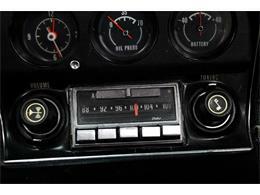 Additional features of the Vette include 4 wheel disc brakes, power windows and a working removable soft top. This particular C3 has been with its current owner for the past 14 years. The Corvette has become a standard for what American muscle is. 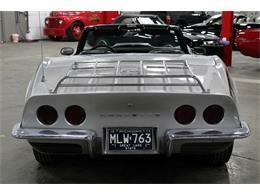 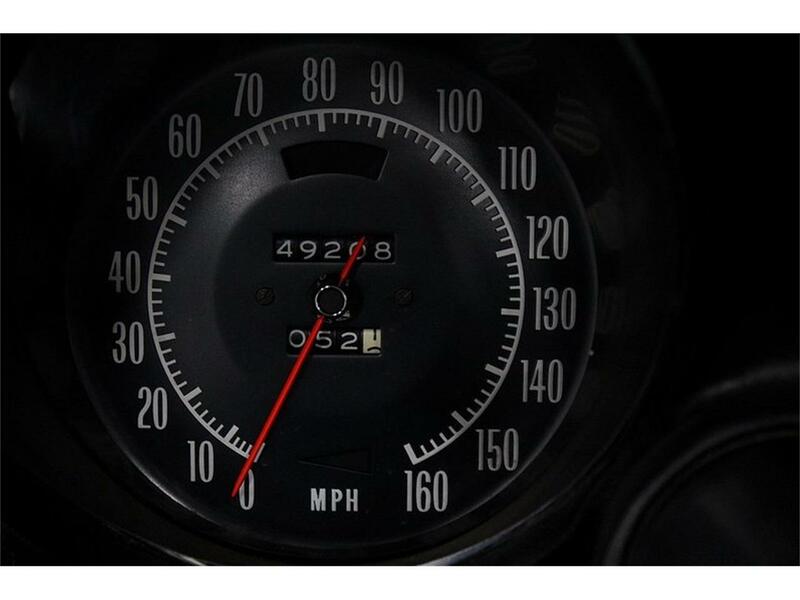 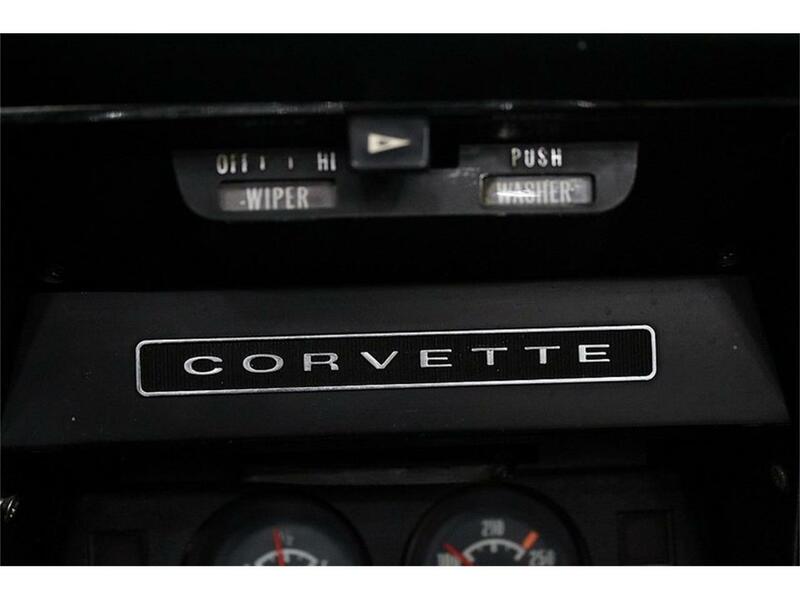 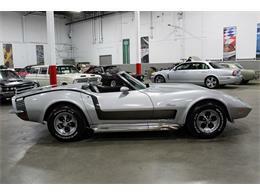 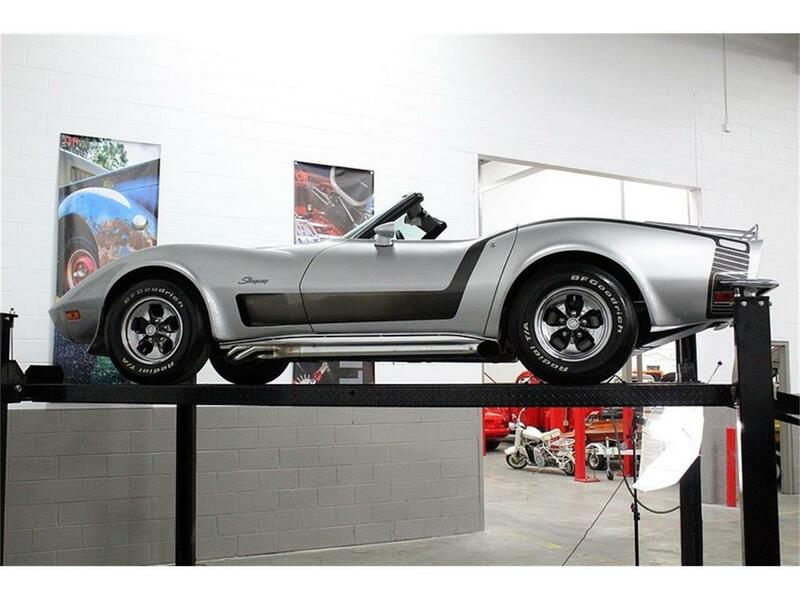 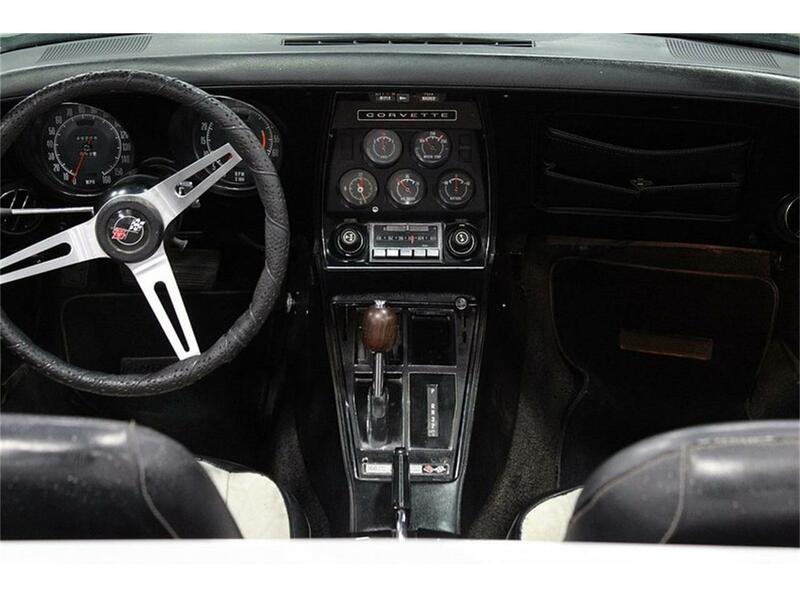 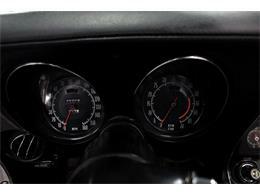 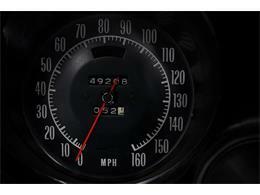 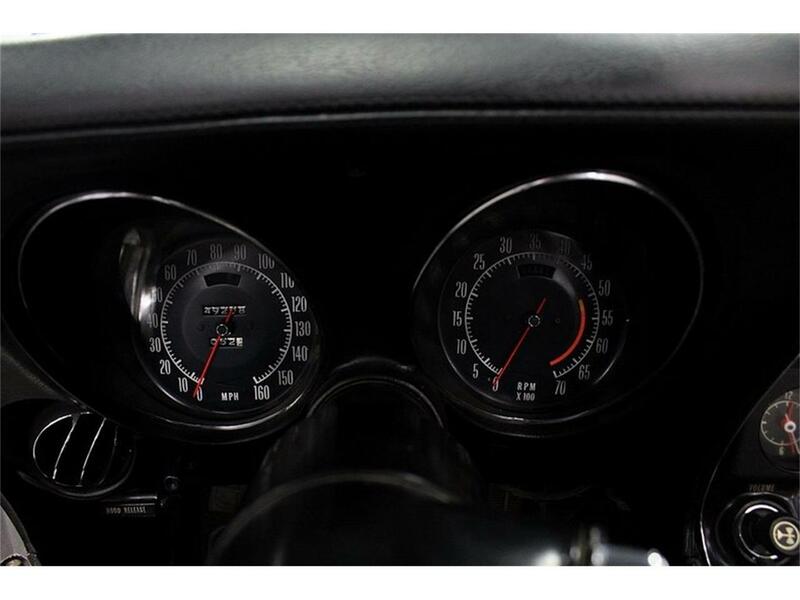 Dont miss your change to own this brilliant C3 Corvette. Please call or email us today for more information. 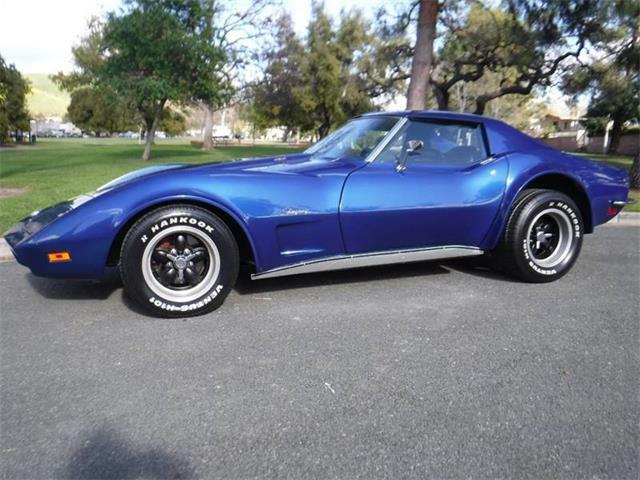 The C3 generation of Corvettes were the stingrays patterned after the Mako Shark II designed by Larry Shinoda and executed under Bill Mitchell's direction. 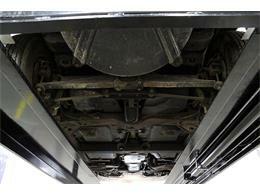 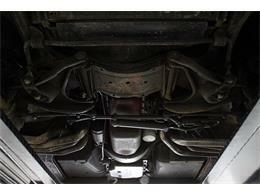 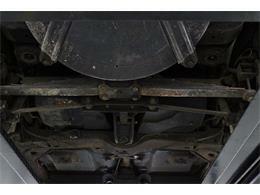 Engine and chassis components were mostly carried over from the C2, but the body and interior were new. 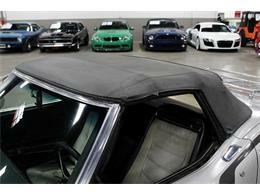 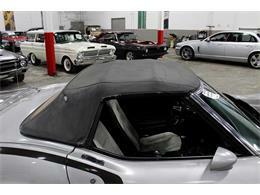 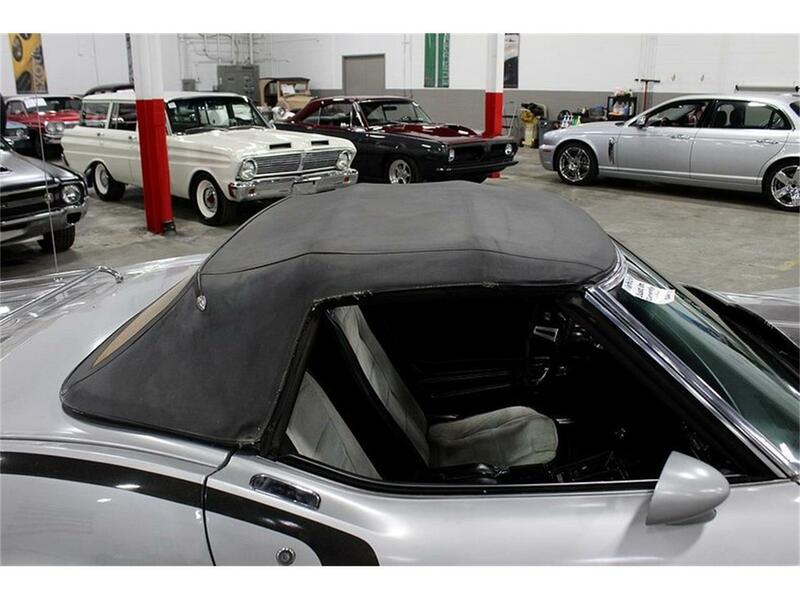 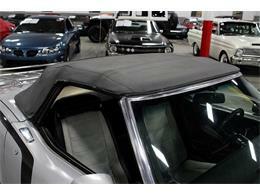 Noteworthy the C3 coupes featured the first use of T-top removable roof panels. 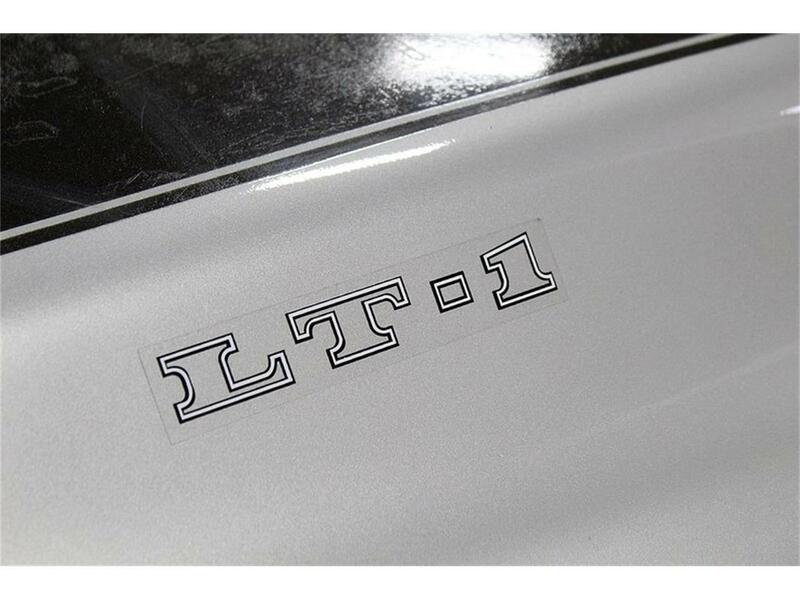 Additionally, this generation introduced monikers that were later revived, such as LT-1, ZR-1, Z07 and Collector Editions. 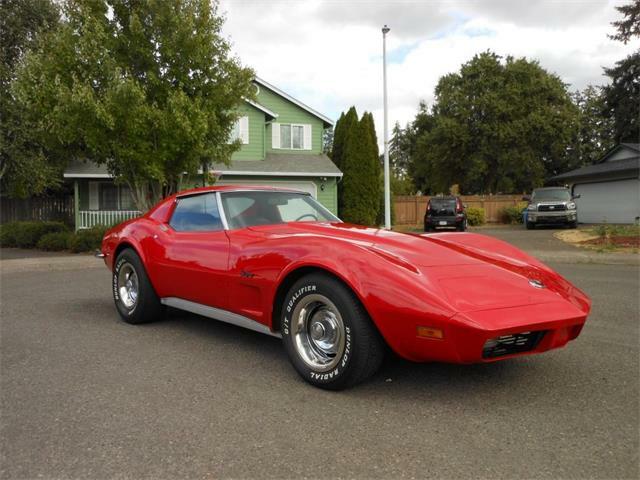 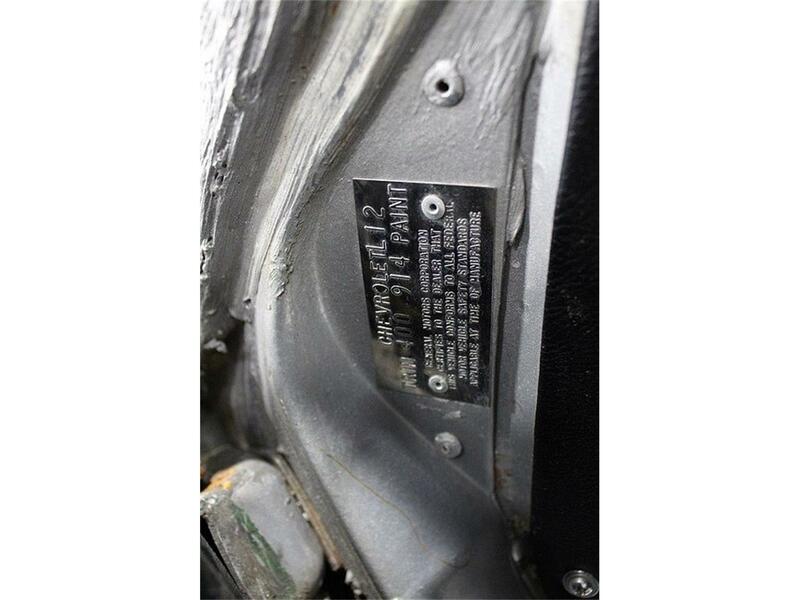 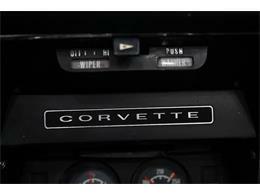 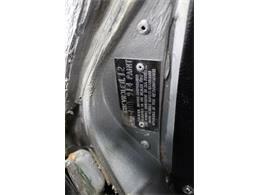 Hi, I'm interested in your 1973 Chevrolet Corvette listed for sale on ClassicCars.com for $23,900.00.